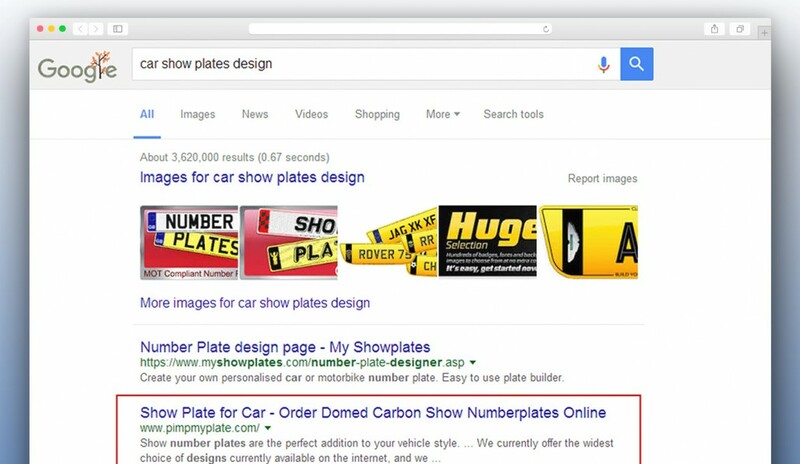 For PimpMyPlate, we’ve been working on a few search engine marketing strategies, including SEO backlinking and SEO writing. The link-building campaign was undertaken to get quality inbound links from authoritative sites of a specific theme. Our specialists also updated the meta-titles, descriptions and content. The result: the website achieved high rankings in Google search pages.